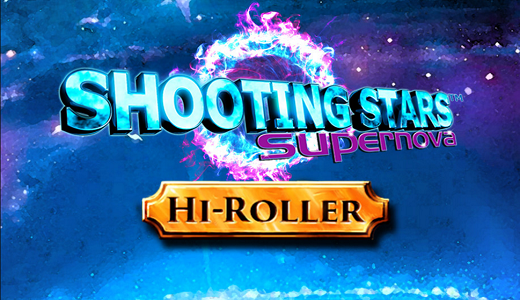 Shooting Stars Supernova is Novomatic’s latest slot machine. 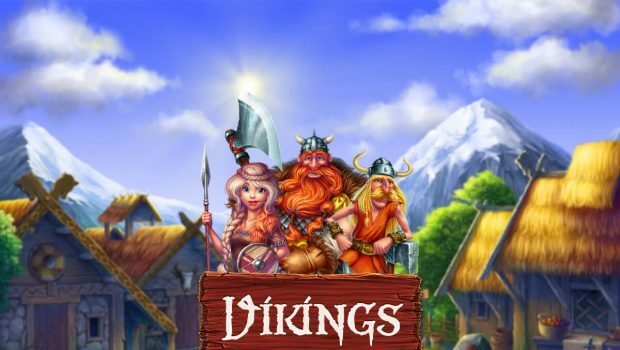 This entertaining new game features fun features and offers players multiple winning opportunities. Novomatic is not the only source of inspiration for producing fabulous productions, and its latest Shooting Stars Supernova slot is proof of that. 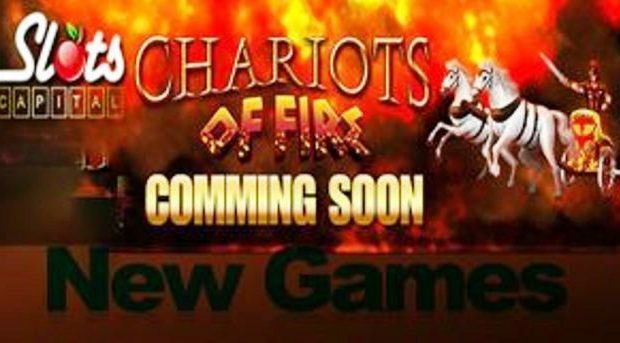 After having recently released some remarkable titles such as Spectrum , Serengeti Heat and Amazon’s Diamonds, which still do not get tired, the eminent developer comes back with a superb game that promises endless hours Entertainment to bettors. 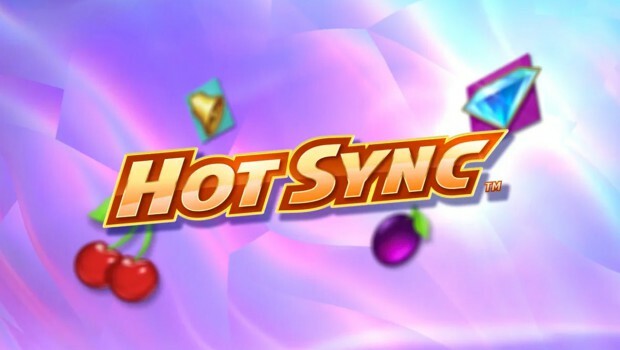 This new entertainment option is the sequel to the popular Shooting Stars slot machine and features stunning graphics, superior soundtrack and more bonus features than the previous one. Like the previous version, the Shooting Stars Supernova slot game is about shooting stars, and the scenery is planted in a galaxy that is beautifully illustrated in the background. All the items you see will appear on the rollers sticking perfectly with the theme discussed here, and they obviously include stars and a supernova that appears on screen in random ways to increase winning possibilities. Poker card icons ranging from D to Ace and presented in an absolutely fantastic style are also visible during the rotations. The new Shooting Stars Supernova slot machine has 5 reels and 10 paylines, as well as a range of bets ranging from 50 cents to 50€. 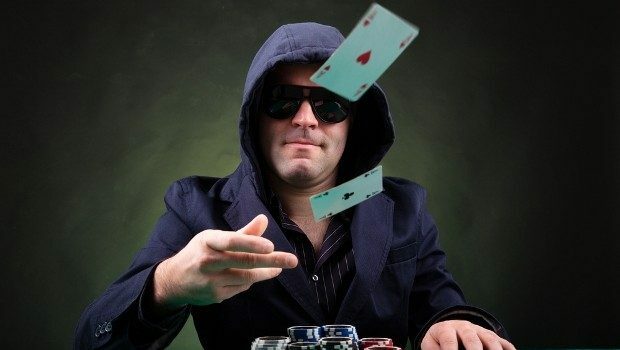 As mentioned above, this new game from the Novomatic casino software provider has been improved with regards to features, and players will certainly be impressed by what awaits them. To begin with, as in the previous version, there is a joker represented by the blue star that appears only on the middle rollers and substitutes for all the icons. In addition, this symbol has the ability to expand and trigger a re-rotation. The best on this slot machine is however the option “Hi Roller” which is an excellent innovation. 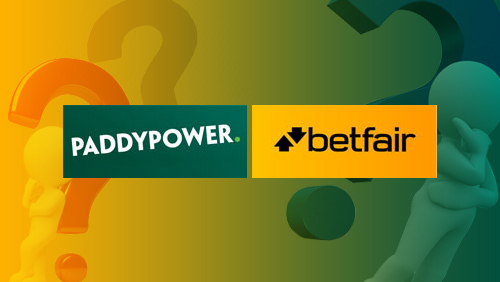 This feature gives players the ability to win up to 5x or 10x the amount of their initial bet. This Novomatic masterpiece grants payments in both directions, from left to right and from right to left. 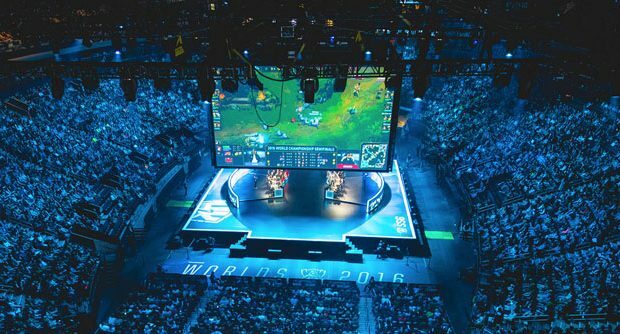 It was launched exclusively on a site that unfortunately does not accept French players. 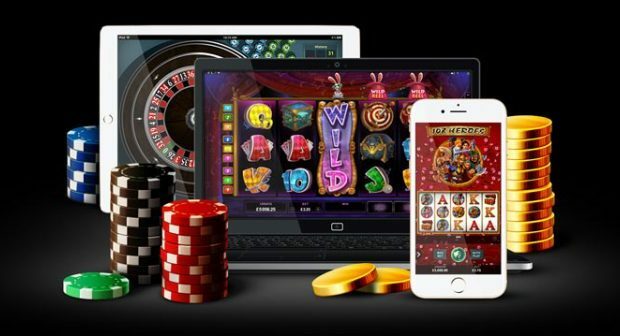 However, the latter can register on the casino Madame Chance and enjoy a 400% welcome pack up to 800€ while awaiting the release of Novomatic’s new Shooting Stars Supernova slot machine.